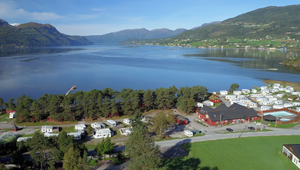 Gloppen Camping is located in the countryside next to Gloppenelva(Gloppen River), approximately 2,5 km from downtown Sandane on RV 615 toward Florø. 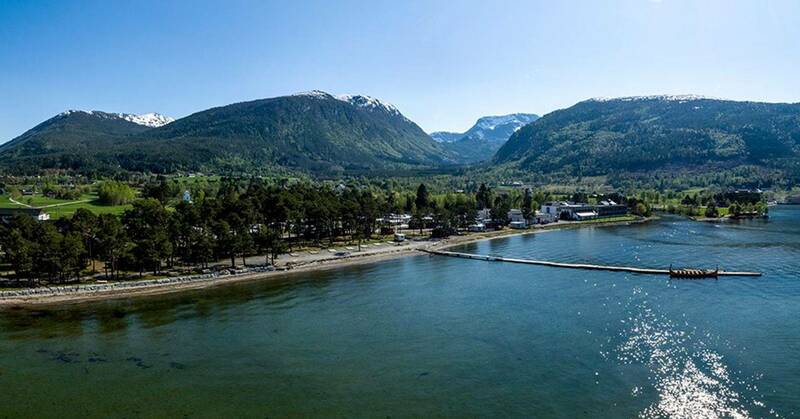 An all-year campsite with a friendly atmosphere in the heart of Nordfjord, with beach and an outdoor heated swimming pool. The campsite is suitable for wheelchair users. Space for caravans, motor caravans and tents. 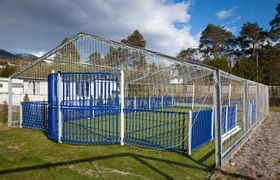 Childrens playground with trampoline, climbing frame and football area. There are also activities in Sandane and in the nearby area. 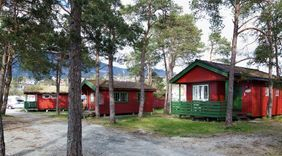 Gloppen Camping is located approximately 2.5 km from Sandane towncentre, direction Florø at roadNo. 615.
https://www.kringom.no/home.318872.en.html. To book bustickets use the page: http://www.nettbuss.no/#close. 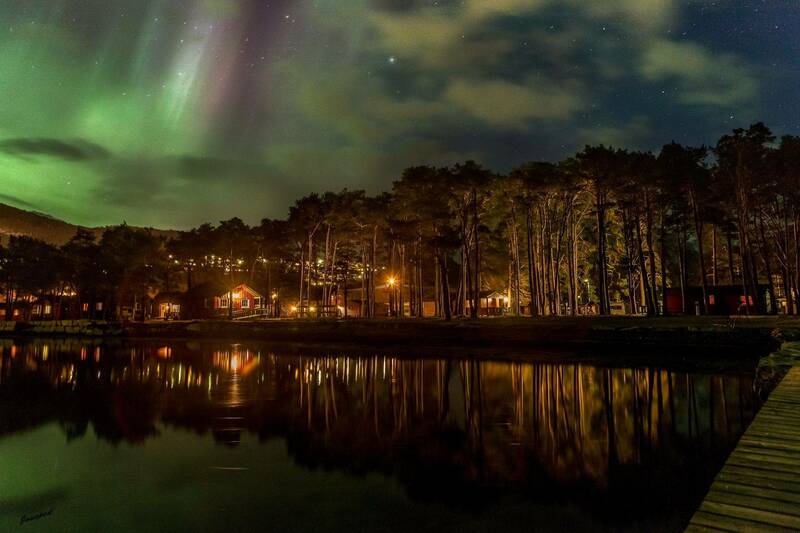 You can also get here by plane with Wideroe, landing at Sandane Lufthamn.